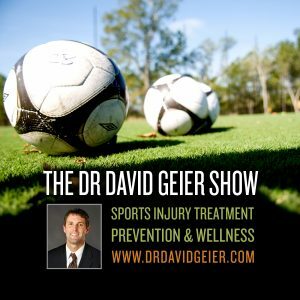 Episode 129: What treatments are available for athletic people with knee arthritis? This is a quick reference list for the locations of show topics in Episode 129 of The Dr. David Geier Show. What treatments are available for athletic people with knee arthritis? 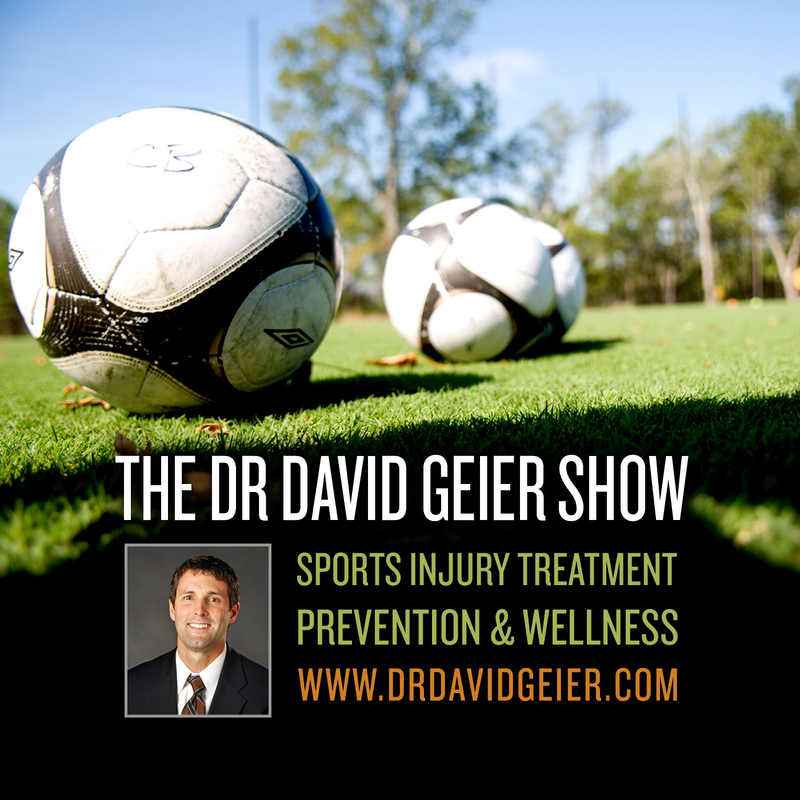 What can a young athlete do to relieve the pain from an OCD lesion in his knee? Will a 380-pound adult with a meniscus tear and articular cartilage damage in his knee benefit from surgery? Will flying cause pain for an athletic person with chronic exertional compartment syndrome?